Uprooting you up out of debt! Helping you manage and multiply money! 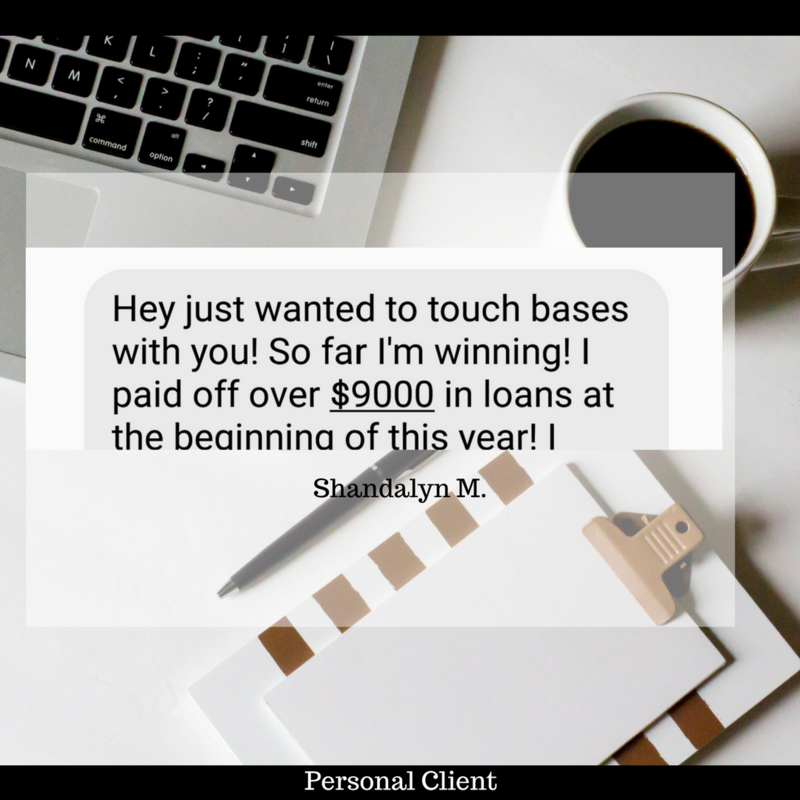 I'm sharing my success tips that has allowed me to clear all of my consumer debt on a reduced salary within 7months! I'm also going to give you the secret strategies that I use to maintain a debt free lifestyle! I have been consumer debt free for 3 years now! This course will help you can finally break this cycle once and for all! Now you can clear your debt, see more money with your current income, invest and put your money to work for you! This course is for individuals and couples that want a serious financial change! 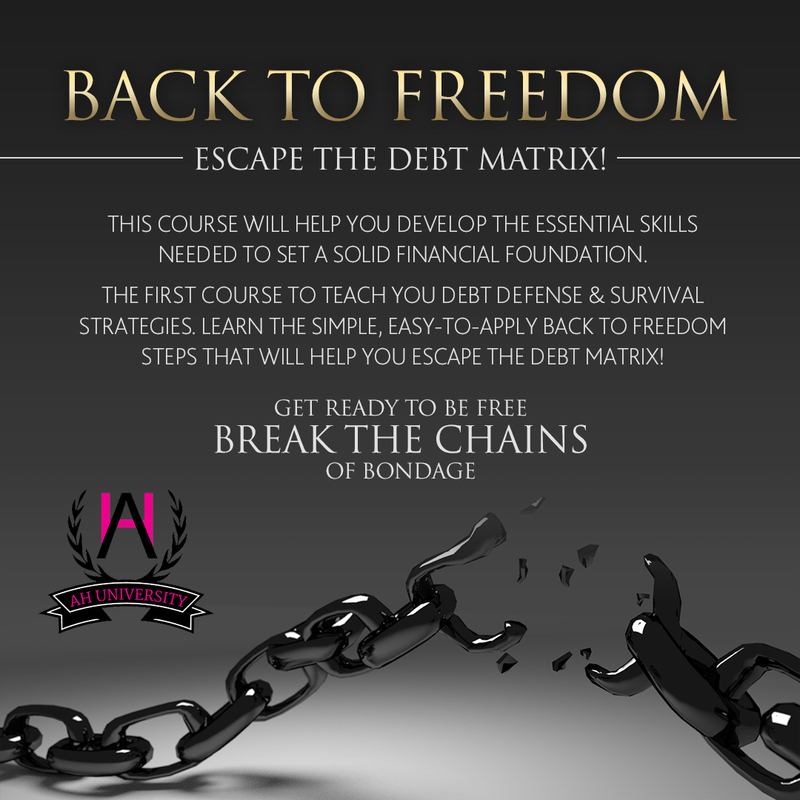 Learn the easy-to-apply BACK TO FREEDOM steps that has helped thousands of individuals just like you escape the debt matrix! This is the first course to give you the tools you need for saving, budgeting,debt defense and debt survival all in1! No more sleepless nights worrying about money issues! Are you ready to experience freedom? Review the course contents and Enroll today! We're looking forward to your success! You may qualify for student loan help! Why your credit score isn't low enough. How to purchase a home without a credit score. Strategies to keep you out of debt & MORE.